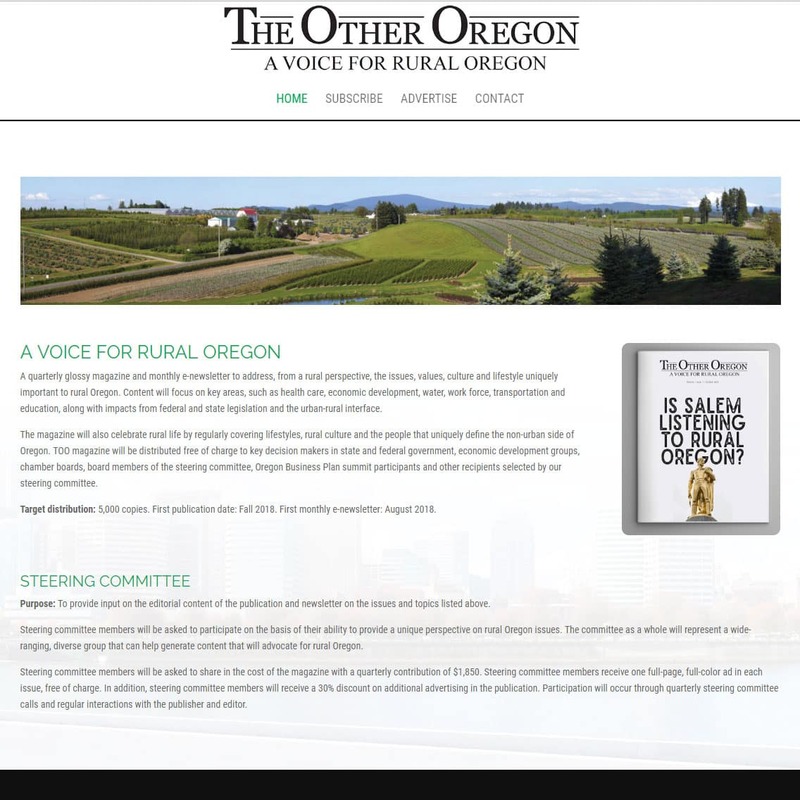 The Other Oregon (TOO) is a new site design and build which is used to promote their offline print publications and collect subscribers. TOO was looking for a simple yet clean design for their site and using the Divi theme and some examples of sites that they like I was able to create this for them. Using Gravity Forms I connected their subscribe form to their mailing list services. 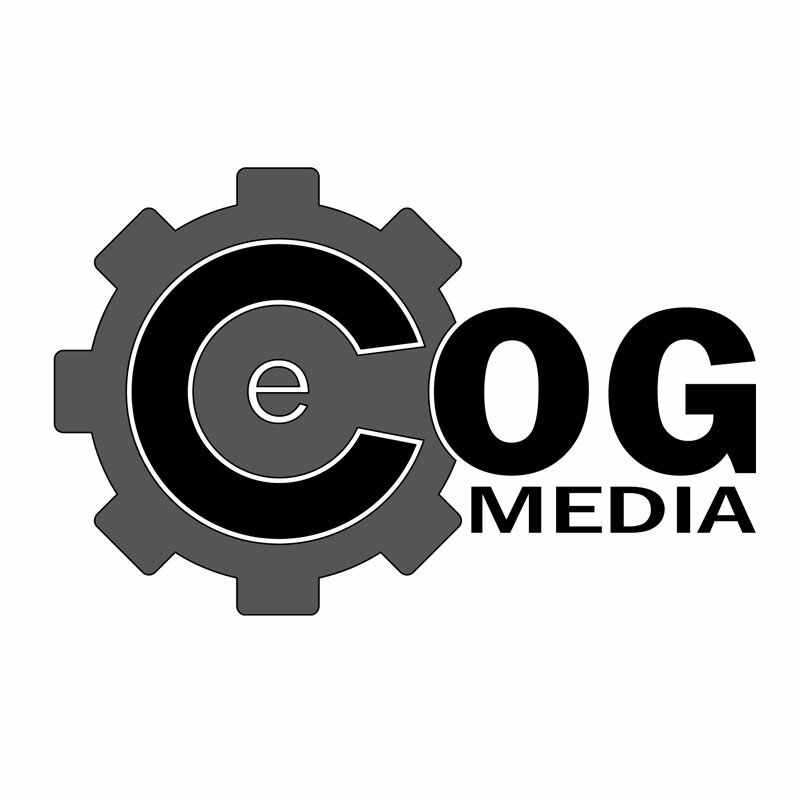 In working with the partnership with ITZonTarget we will help in promoting their website across the web.